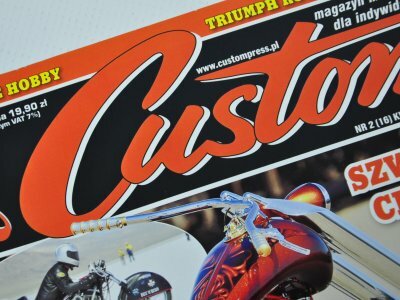 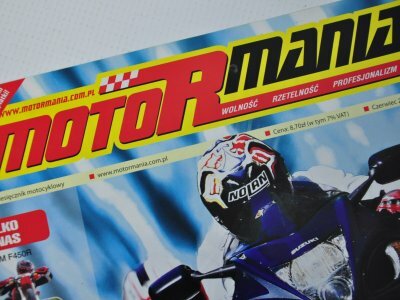 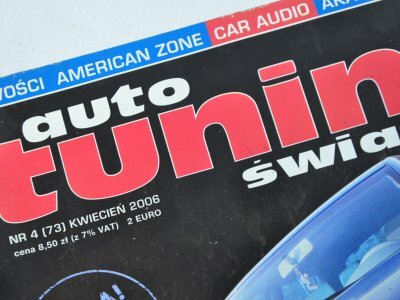 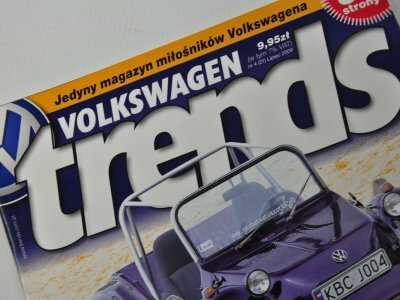 In this section we present our work published in automotive industry magazines. 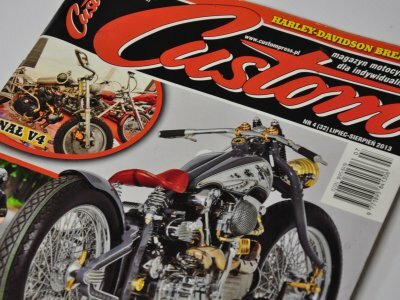 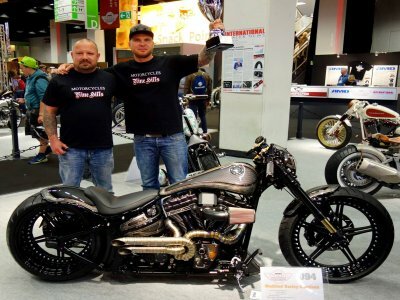 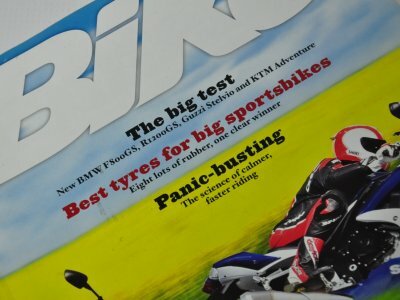 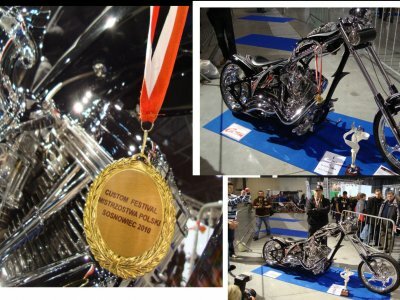 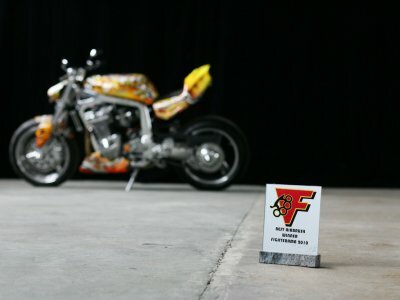 Apart from newspaper articles, we present the silhouettes of motorcycles featured in industry competitions. 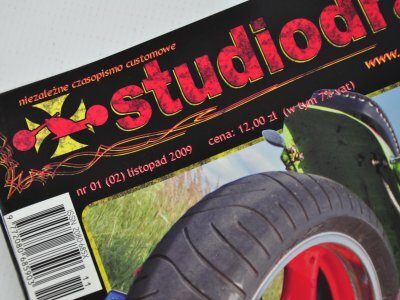 We invite you to read the material.